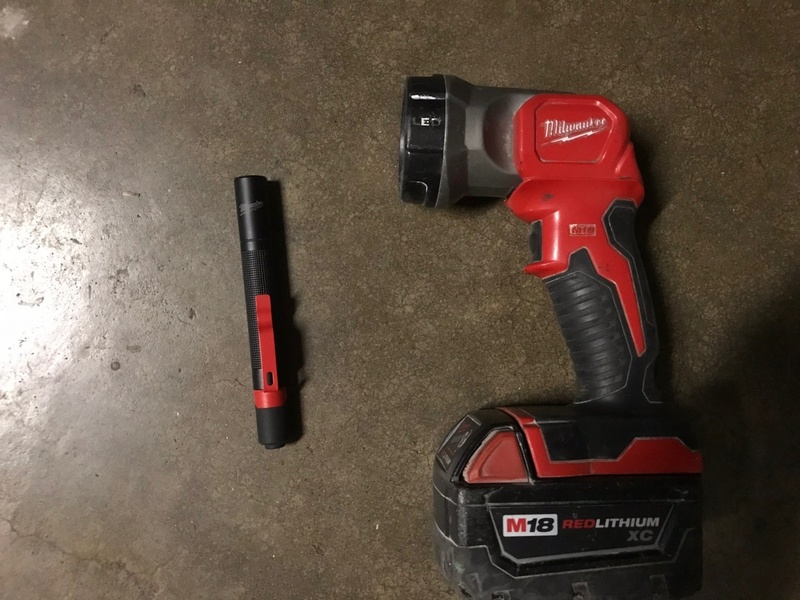 I am thrilled to announce that we have partnered with Milwaukee Tool to give away THREE M12™ ROCKET™ Dual Power Tower Lights along with the M12™ REDLITHIUM™ XC6.0 battery pack with charger! To enter this drawing, respond to the following question. In what situations would you use the M12™ ROCKET™ Dual Power Tower Light? On November 14, 2018 we will do random drawings from the responses in this thread to select THREE winners. MORE PORTABLE. ALL-DAY OPERATION - The M12™ ROCKET™ Dual Power Tower Light has the lightest weight in its class and a 45% smaller footprint than M18™ ROCKET™ Tower Lights that allows it to be easily carried and setup in the most confined spaces. The 2132-20 extends 5'8” to provide 1,400 Lumens of TRUEVIEW™ High Definition Output on high mode and 700 Lumens on low mode. 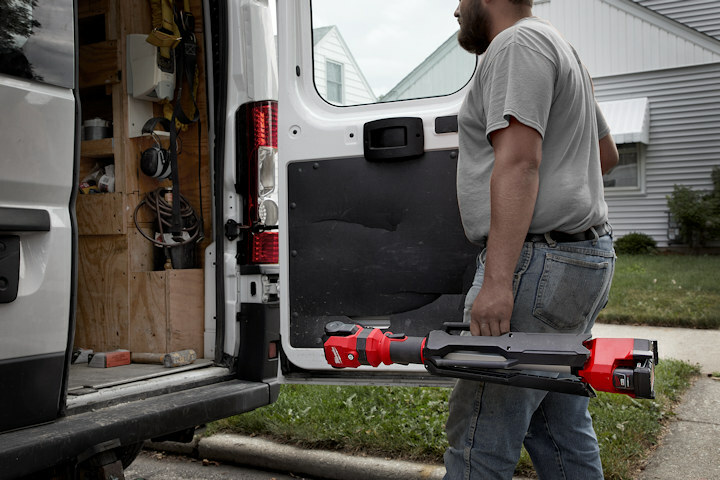 When powered by an M12™ REDLITHIUM™ XC6.0 battery pack, it runs up to 10 hours on a single charge or can be plugged into an extension cord for all-day operation. 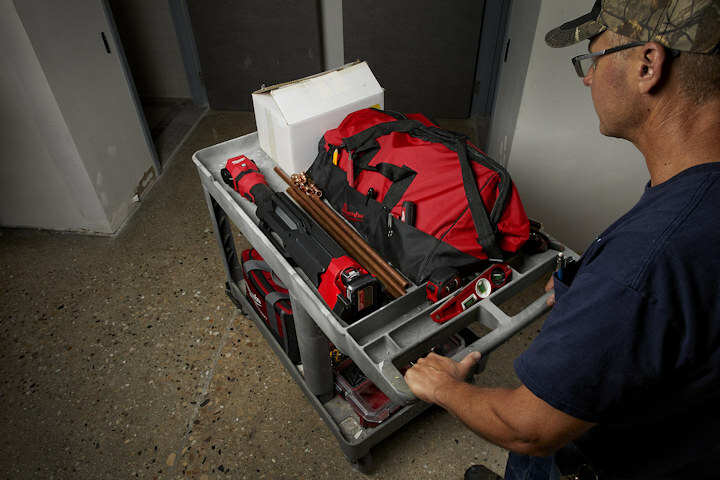 After deployment, the 2132-20 is supported by impact-resistant, reinforced legs that form a compact base with a low center of gravity to help survive any jobsite. For over 90 years, Milwaukee has led the industry in both durability & performance. We continue to deliver innovative solutions for increased productivity. Tango and Spacepirate like this. This light would be very useful for me when I'm often called to find leaks that are dripping in poorly lit basements. Often times in unfinished basements where it is dark. It would also be very useful for renovations where there isn't any electricity on site yet. Lastly it will complement very well with my other Milwaukee power tools. I don't have an extendable light. I do a lot of work in secession 8 houses. Most of the time the light bulbs in the basement have been removed to replace ones in the upstairs. Lots of “bringing up to code” work... but that also would really be awesome for watching fluctuations in clean outs instead of a dim head lamp! I’m a red and black fan boy, so I’ll probably end up with one eventually. Whenever there is not enough light to see good. Could be a low light situation or a no light situation. Debo22, OpenSights, skoronesa and 2 others like this. I would use it to light up the room when I am on a bathroom remodel and there is no electrical power in the room so no lights work. My husband would use this on any number of tasks! He is a construction pipefitter/plumber so there are times when he needs more light and sometimes an apprentice isn't on hand to hold a light in place. I know he'd use this around our home as well. chonkie, Spacepirate and Mikeob1998 like this. My current flashlight is either a pen flashlight that i hold between my teeth or my " personal " cell phone. I could of used the tower light today at a renovtion that had no power on site, especially when the sun doesnt come up untill 8am an i like to start early. It would be perfect for a couple jobs I have coming up where I need to illuminate a wide work area. Plus it would be a nice addition to my other Milwaukee lights. Cricket and Spacepirate like this.